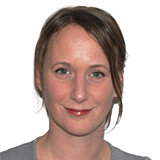 By Sally Robertson, B.Sc.Reviewed by Dr. Tomislav Meštrović, MD, Ph.D.
Penicillins belong to a class of antibiotics referred to as beta-lactams, which are generally used to fight bacterial infection. 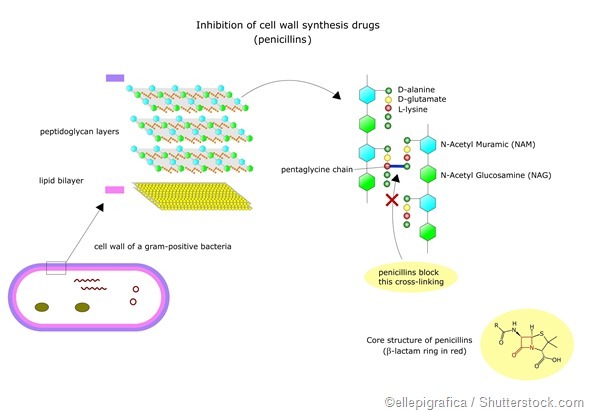 The drugs work by inhibiting the cell wall synthesis of bacterial cells, weakening the peptidoglycan layer found within the bacterial wall. Penicillin allergy refers to situations when the immune system reacts abnormally to penicillin. This allergy occurs because the immune system has previously mistaken penicillin for a harmful substance (allergen) and produced antibodies against it, a process referred to as sensitization. The next time a sensitized person takes penicillin, those antibodies signal the drug for attack by the immune system. A variety of chemicals are then released that cause the symptoms and signs of allergy. If a person has had an allergic reaction to one form of penicillin, it is recommended that they avoid all classes of penicillin antibiotics due to the risk of allergic reaction. Nevertheless, other beta-lactam antibiotics may be used instead with caution. In addition, the fact that a person has experienced an allergic reaction once does not necessarily mean they will also react in the same way in the future. The signs and symptoms of penicillin allergy usually occur shortly after taking the medication, and may include itching, hives, skin rashes, fever, swelling, difficulty breathing, runny nose and watery eyes. 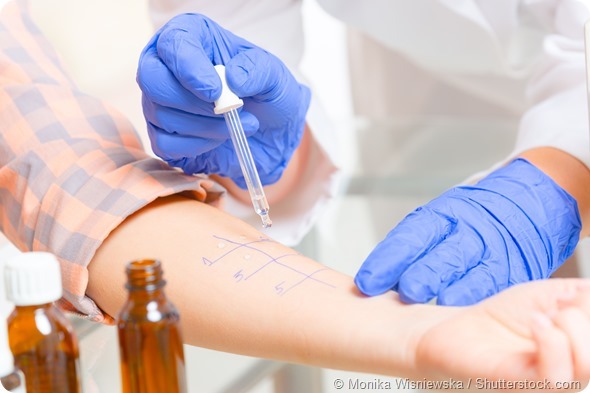 In cases where a penicillin allergy is suspected, usually an immunologist or allergist recommends a penicillin skin sensitivity test to help determine whether it is safe to use penicillin. The whole procedure usually takes approximately one hour (two hours if coupled with the optional oral challenge), which includes the time required to see whether a reaction develops after testing. This test involves pricking the skin with a needle and injecting an attenuated form of the drug under the skin. If a person is allergic, they will develop a bump in the area where the drug was applied. A positive result suggests the presence of IgE antibodies to the drug and immediately excludes its use and the use of other penicillins. However, the diagnosis of penicillin allergy is only confirmed in a minority of patients claiming certain allergic reactions, especially when parents report their children’s history. A mild allergic reaction to penicillin may be treated with an antihistamine, which relieves uncomfortable symptoms such as itching and redness of the skin. In some cases, a person may be treated with oral or injected corticosteroids. Anaphylaxis, however, requires emergency treatment with epinephrine to prevent cardiac collapse and maintain blood pressure. If a patient has a drug allergy confirmed, they should ensure they inform their doctors of the allergy and the symptoms they have experienced. They should ask about which drugs to avoid and alternative drugs they can use that will not cause a reaction. They should also wear a medical alert necklace or bracelet detailing the allergy. In cases where there is no suitable alternative treatment available, people sometimes undergo what is referred to as penicillin desensitization (in the hospital setting), where they are administered the drug in increasing amounts until the required dose can be tolerated, with minimal side effects. Penicillin - What is Penicillin?